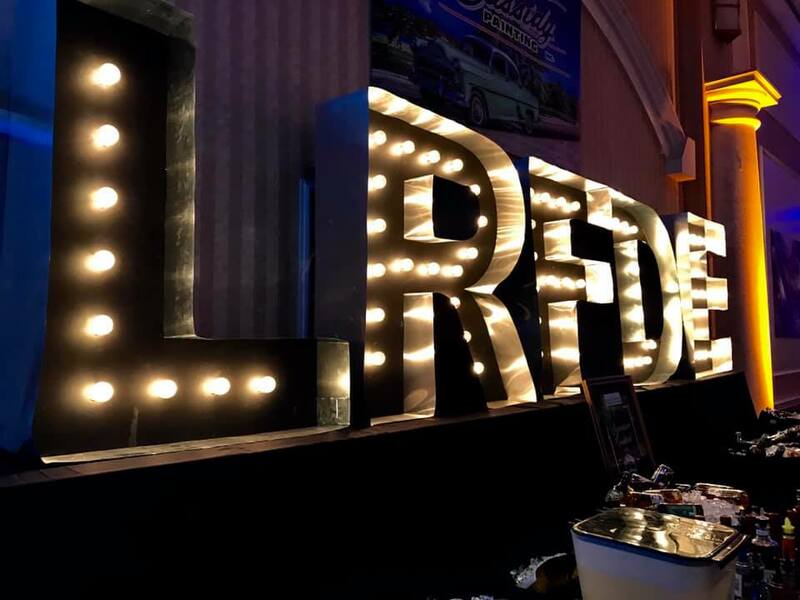 For the past twelve years, (yes – you read that correctly – TWELVE years) Cassidy Painting has proudly been the Presenting Sponsor of the Leukemia Research Foundation of Delaware’s Premier Black Tie Gala. 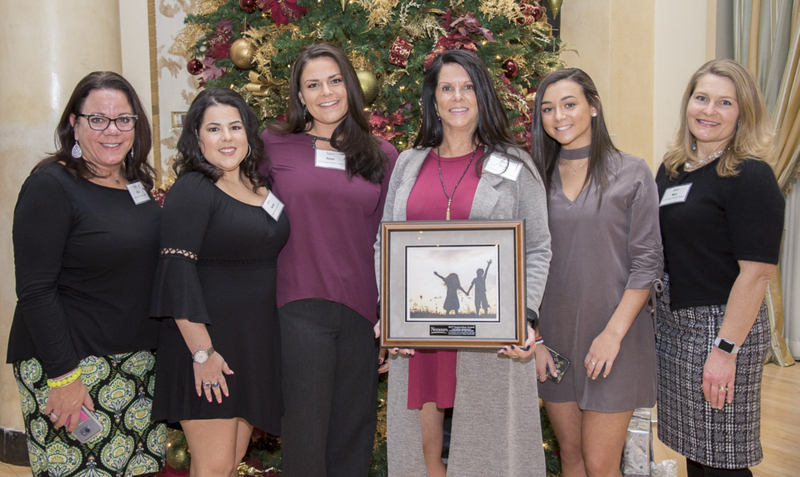 What began as a friendship with the foundations Executive Director and her family, has now become an unbreakable bond that is the epitome of love, dedication, and teamwork. 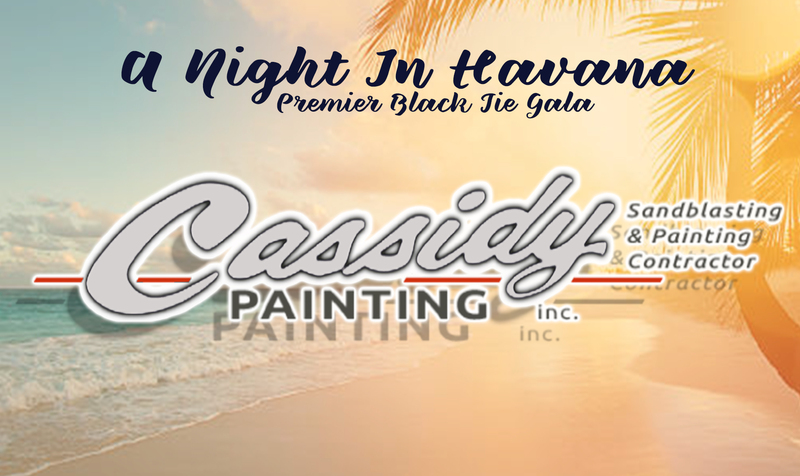 Months prior to tomorrow nights 12th Annual Black Tie Gala, the Cassidy Family and their renowned painting and graphics companies, began their planning. 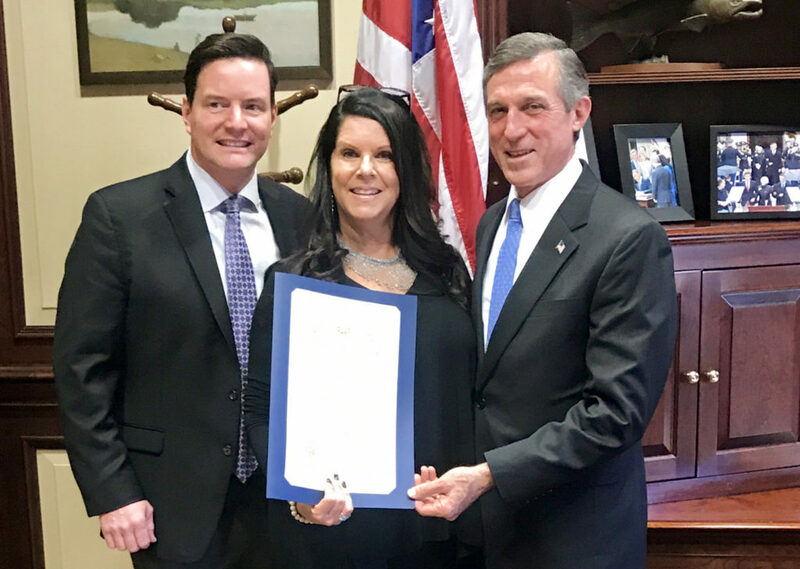 Signs, banners, decor, and an astonishing $25,000 sponsorship level has continued to make the Cassidy Family’s dedication to funding cutting-edge blood cancer research nothing short of unbelievable. For over 25 years, Cassidy Painting has provided the East Coast with unmatched quality and customer service within their industry. 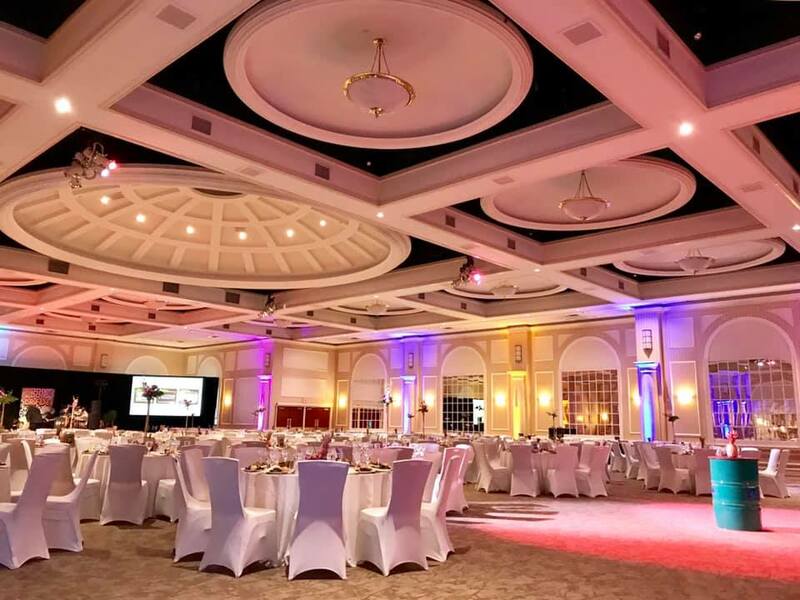 From high profile commercial buildings to large industrial complexes, customers go to Cassidy Painting when they need reliable, experienced professionals and innovative solutions to meet their individual project needs. 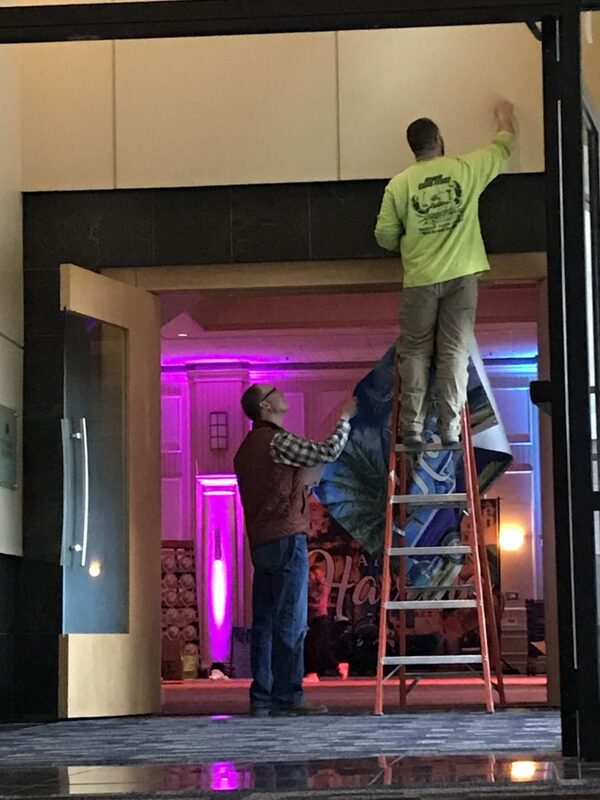 Located in Newport, DE, Cassidy Painting has served thousands of businesses throughout the mid-Atlantic region and along the entire East Coast. Their services include but are not limited to, commercial painting, industrial coatings, fireproofing, sandblasting services, and fleet/automotive refinishing. 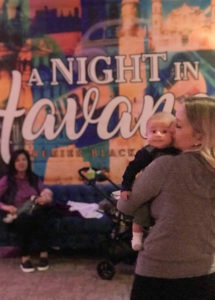 In addition to supporting the Leukemia Research Foundation of Delaware and managing their businesses, the Cassidy and Horney families welcomed their own little additions a few months ago. 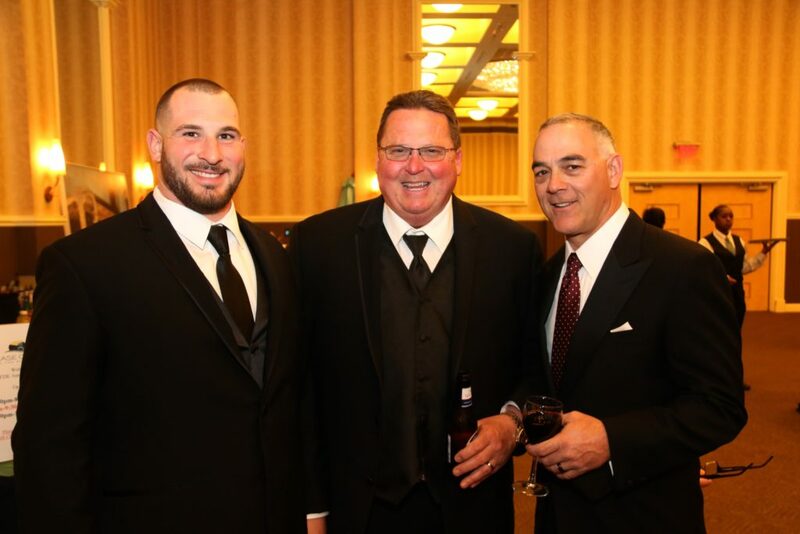 Luke and Beau Horney are proudly the newest members of the Black Tie Gala Committee! 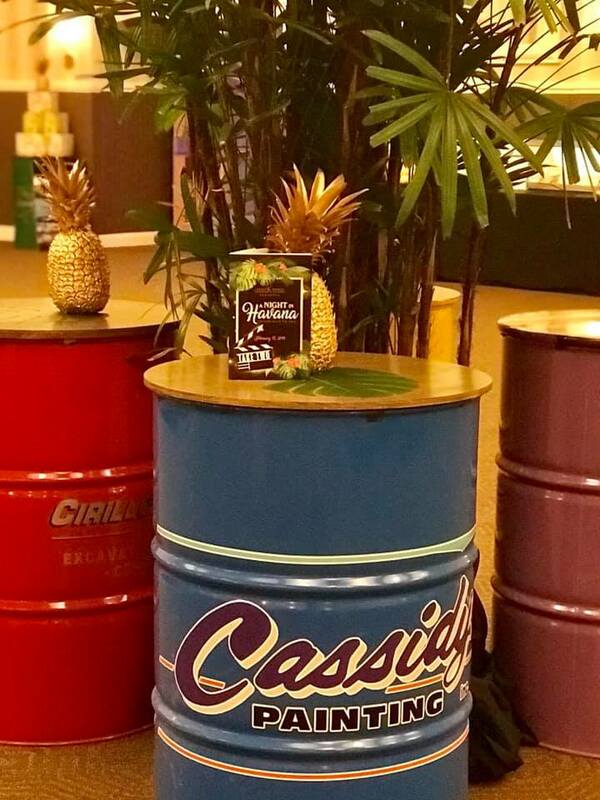 For more information on Cassidy Painting and Graphics, please visit their website at www.cassidypainting.com. Anytime after the ball drops on New Year’s Eve should be considered “Gala Season”. The behind the scenes work is some of the most exhausting and equally most rewarding volunteer work I’ve ever done. 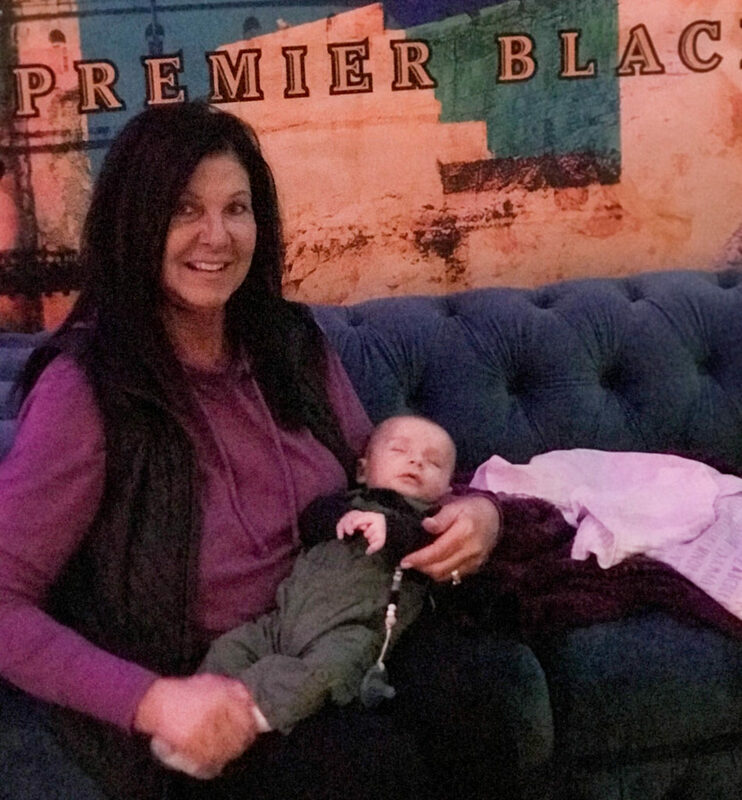 Between spreadsheets, media posts, and the running to-do lists, you will find laughter, excitement, and a dose or ten of sushi to keep us energized. Yet even after crossing the T’s and dotting the I’s some things end up out of our control. After losing power in the late afternoon I would be lying if I said my heart didn’t sink a little. I lost track of the questions running through my head about the ways in which it was still possible to pull the evening off. It was then that I stopped and noticed my surroundings. Mr. Cassidy who should’ve been in a tuxedo, was in a work jacket. 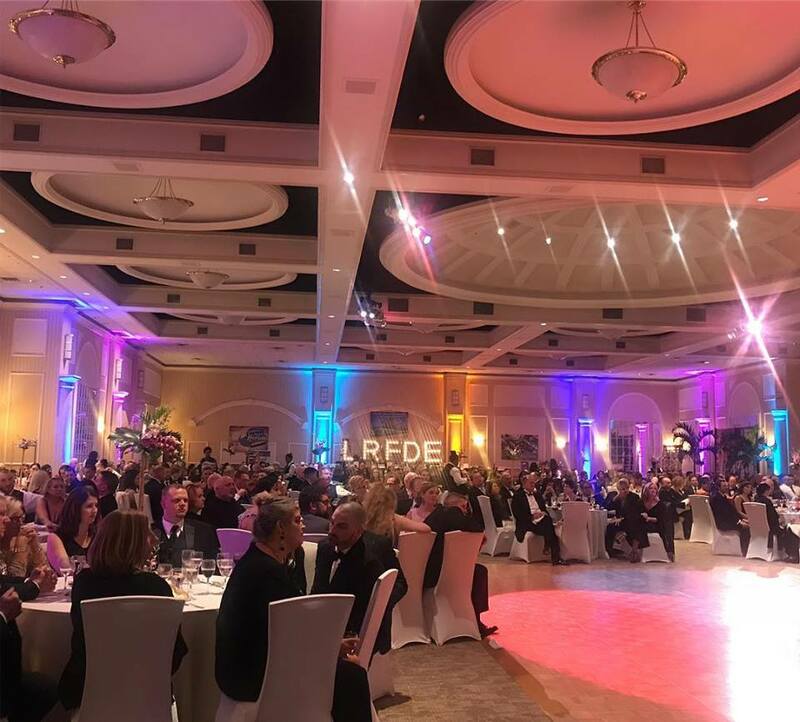 Mrs. Ferrara remained focused under the pressure of hosting 450 guests and the need to raise funds, especially given the circumstances. Nina Warren and Kari Mayhew planned registration without a computer system. Countless amounts of volunteers asked “where can I be of service”. Teamwork. Resilience. Positivity. All of this was evident on Friday night. I couldn’t help but notice how the power of community is essential to moving forward. 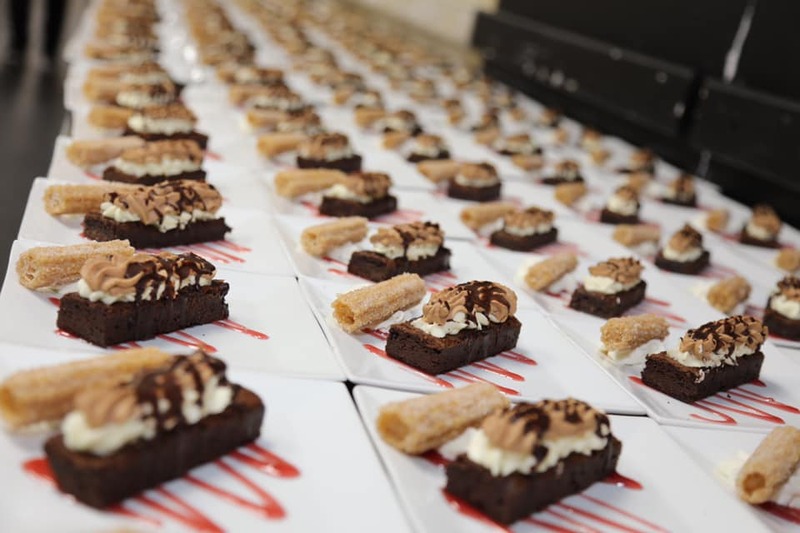 I took note of the resiliency of those volunteers who overcame one “road block” only to hit another, but kept working to make the 2018 Gala a success. Not once was anyone on our team not positive, and if they were internally worried, they remained upbeat and professional. I’ve never had cancer, nor have I had a family member who has. While the circumstances of Friday seemed heartbreaking at times, I was reminded that, in the scheme of things, the surface stuff doesn’t matter. I was reassured that what seemed big to me in the moment was nothing in comparison to the power of people, of their resiliency, and of positivity. What perspective a cancer survivor can give. I feel privileged to have checked that understanding woman in. She doesn’t know how important she was to me in that moment. In the words of Robert Longyear during Friday night’s program: “funding research matters, because people matter”. 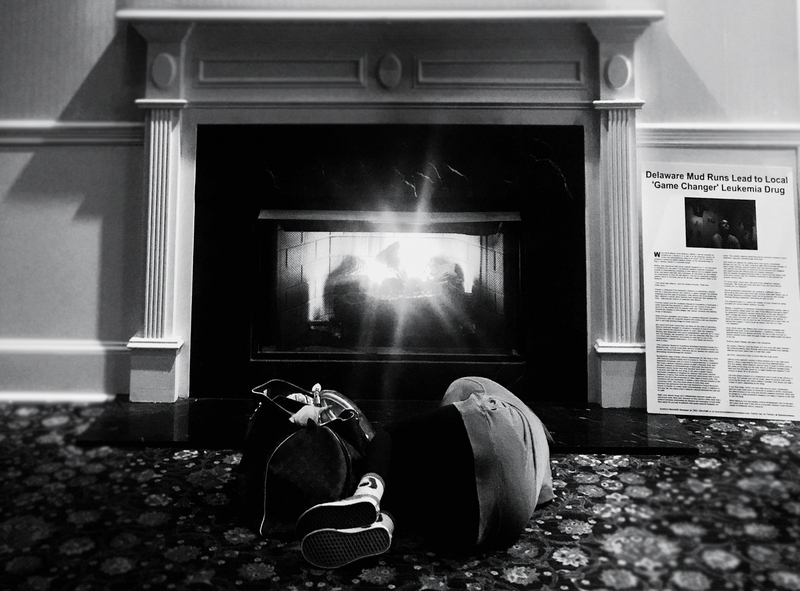 Pictured Above: LRFDE Volunteer, Ava Ferrara, sleeps in front of the Deerfield Country Club fireplace at 2AM with News Journal article about a trial drug funded by LRFDE to her right. Independence School Goes Gold For A Cure! The Independence School Student Government Association proudly supported our efforts of funding research by “Going Gold” on Friday January 19th, 2018. 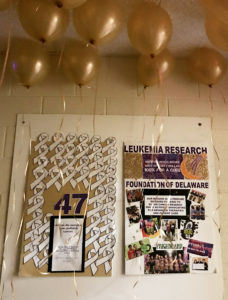 The student body participated in a “dress down day” to raise awareness for cancer research and concluded their day with a gold themed dance in the gymnasium. Strobe lights, great music, good food and awesome door prizes made for an exciting evening! 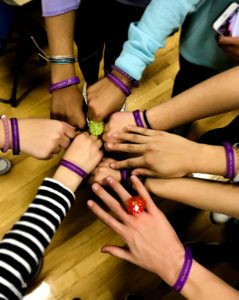 Independence School donated a grand total of $1,285!! 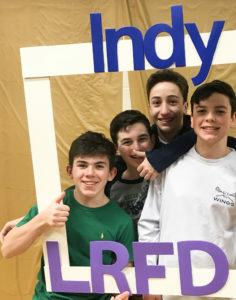 We are so grateful to build working relationships with students like the Independence School, who support our mission and believe in our dedication, to give one hundred percent of every dollar to research. Many thanks to the Student Government Association and advisors Tanya Godsey and Mr. Raab for all of their hard work! 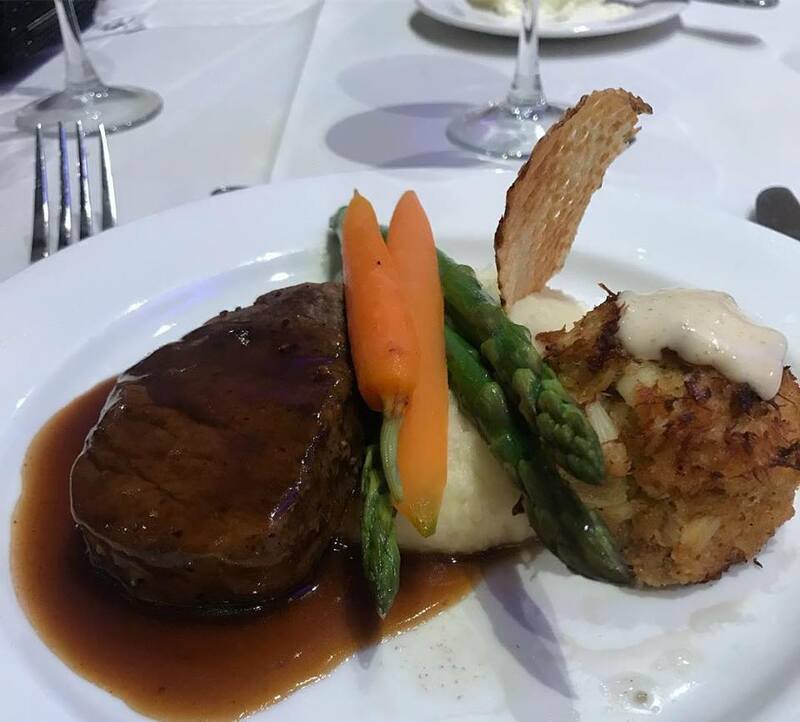 On Wednesday, December 13th, 2017 a few of our volunteers were honored to join a room full of health professionals, advocates, and members of other charitable causes at the Nemours Annual Donor Reception held at the DuPont Country Club in Wilmington, Delaware. 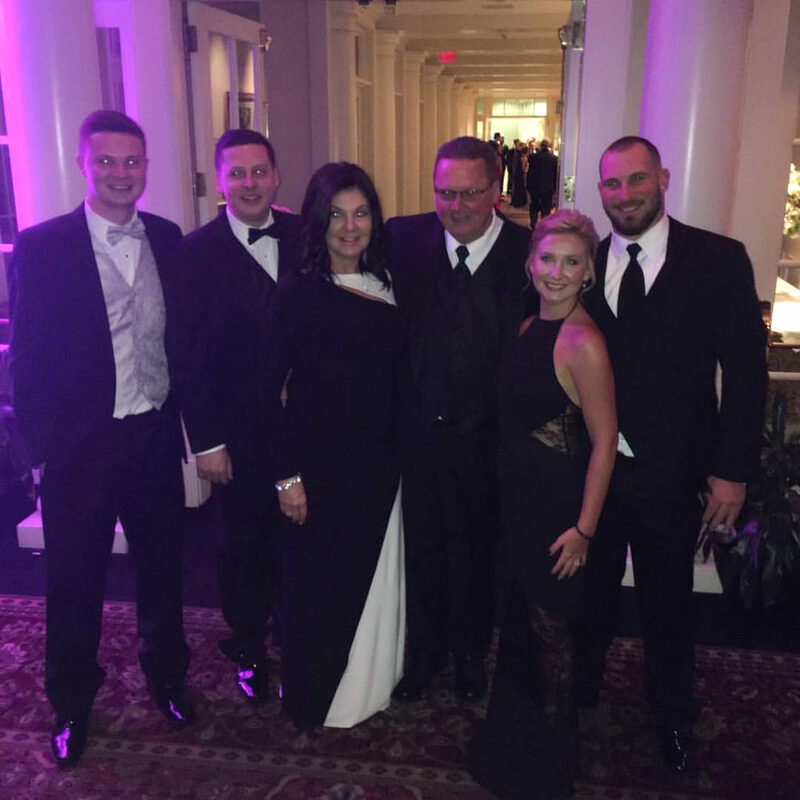 That evening, we were also honored to have received the 2017 Nemours Inspiration Award for our dedication to providing ongoing funding for cutting edge blood cancer research. 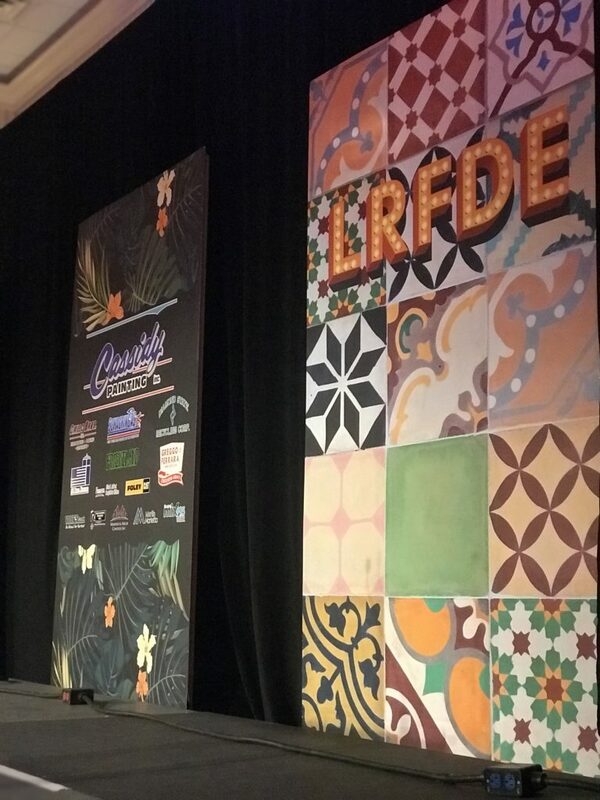 Upon receiving the award, President and Founder of the LRFDE, Denni Ferrara, spoke candidly about her own experience with childhood cancer and the capacity of the human spirit with it’s ability to not just endure times of suffering, but to blossom from it. She credited her family’s resiliency to the health professionals and friends that surrounded them when her daughter was battling leukemia, and said that the same selflessness and compassion is what she sees in the volunteers of the LRFDE. 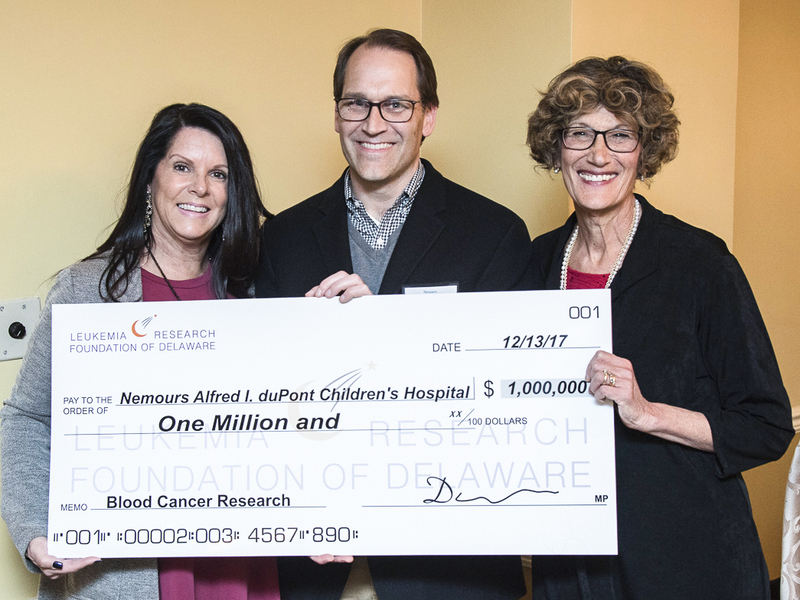 Prior to the Donor Reception, we were joined by a small group of Doctors and Executives from the hospital (who have truly become friends through our common goal) to present another one million dollar grant to Nemours Alfred I DuPont Hospital for Children. As we looked at which institutions to partner with for our next grant, the words “cutting edge blood cancer research” seemed to fit best when describing the scientists right here in our back yard. 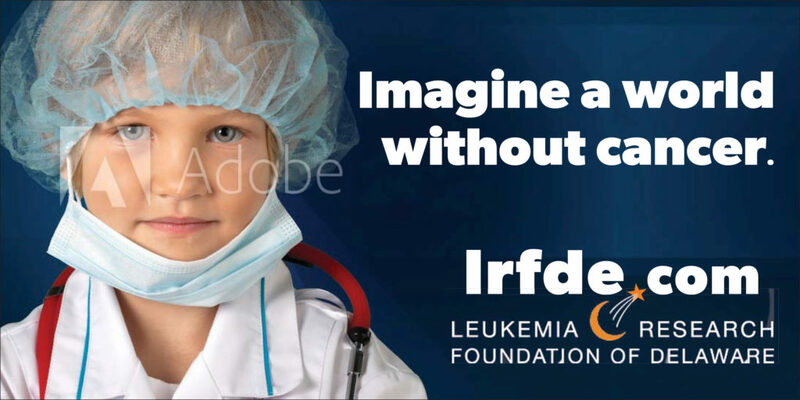 For the past 5 years the LRFDE has been in awe of the breakthroughs made by Dr. Kolb and the staff of Nemours. The launching of a clinical trial for a new immunotherapy drug is truly remarkable. 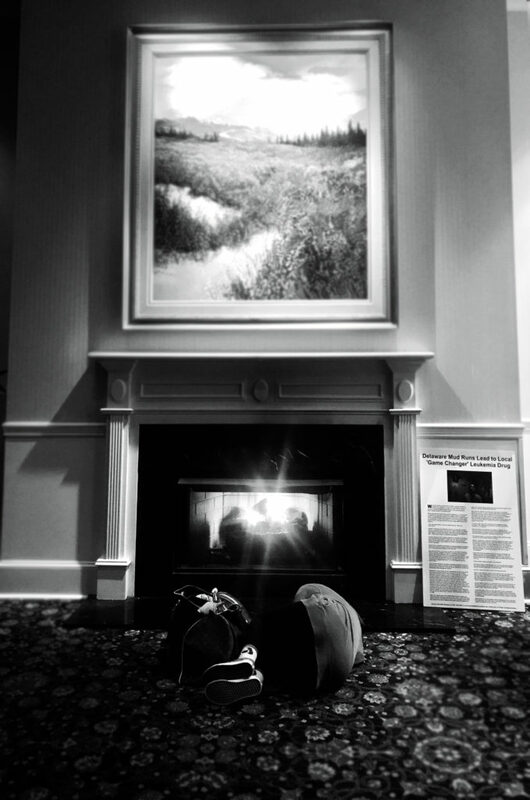 Their dedication to fighting childhood cancer while attempting to limit toxicity to the patients and their numerous other accomplishments coincide with our mission of advocating for advanced therapies and patient care. 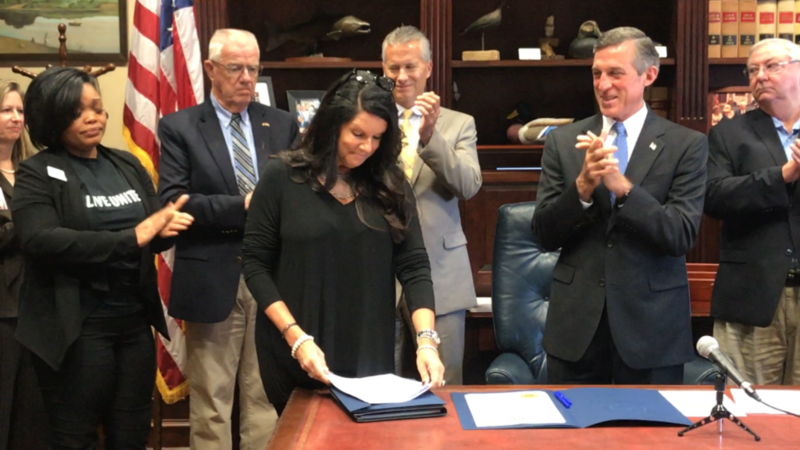 The Leukemia Research Foundation of Delaware is honored to support Nemours so that their historical breakthroughs in cutting edge blood cancer research will continue. As always, thank you to all of our sponsors, event participants and selfless volunteers for joining us in our mission. All of this, is because of you.